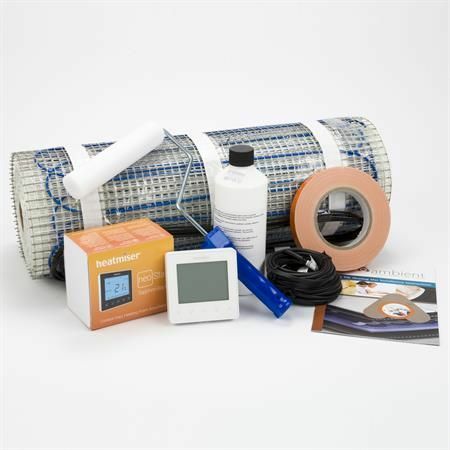 Electric underfloor heating mat kits are the popular choice for all tiled floors. 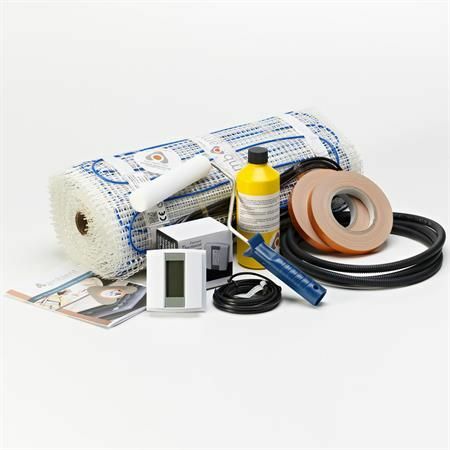 Ambient supply the widest range of complete electric underfloor heating mat kits available in the UK and our standard mats are incredibly good value. All standard electric underfloor heating mat kits are available from stock and are delivered on a next working day basis if ordered before 2.30pm. Kits are supplied with your choice of programmable digital thermostat, floor sensor & conduit housing, floor primers and roller. Ambient standard heating mats are reversible with double sided tapes attached to both top and bottom of the mat for ease of installation. Prices include VAT and Next Working Day Delivery if ordered before 2.30pm. Underfloor heating mats are one of the easiest ways to install electric floor heating. There is no need to space loose cables, apply screed, or any requirement for specialised tools; our easy-to-install floor underfloor heating mats are effective, reliable and available in 100W, 150W and 200W power output systems. 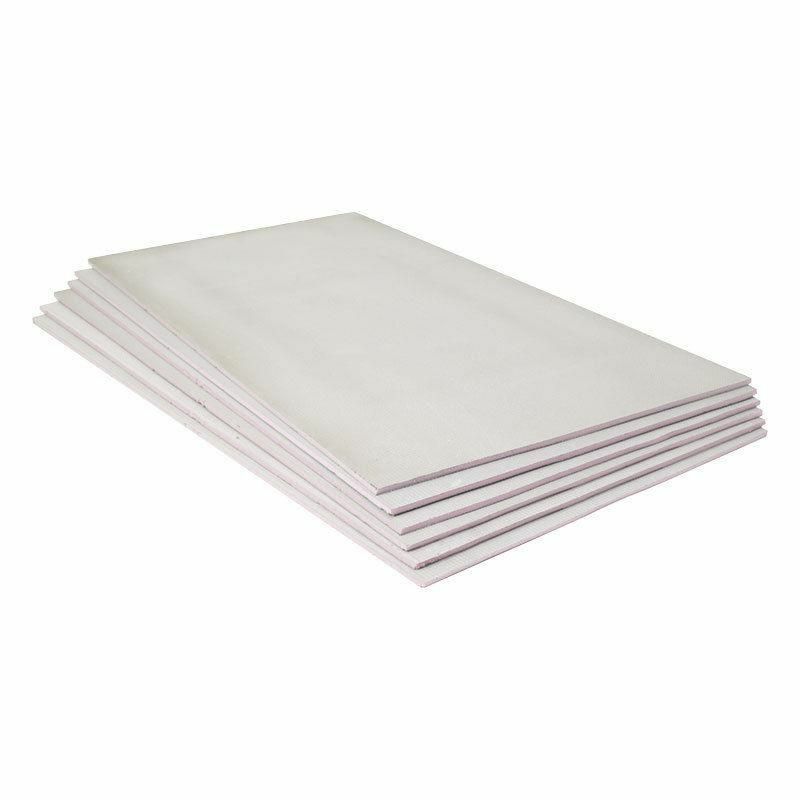 We stock a wide range of our own high-quality heating mats and a selected range from Warmup that are sure to fit almost any project and heating requirement. All our heating mats will add warmth to existing floors and the 150W and 200W kits can serve as a room’s primary source of heat, making them ideal for new rooms and extensions so you don’t have to extend central heating systems. No matter what you choose, all our mats are manufactured to exact specification with ease of use and durability in mind, saving you valuable planning and installation time, so you can finish your floor project faster. 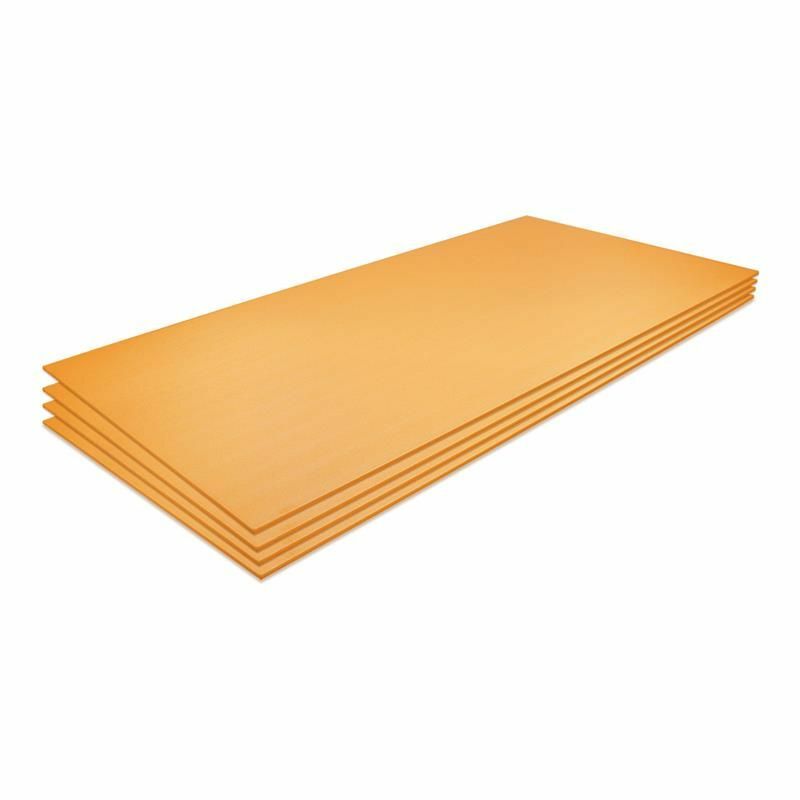 100w/m² Heating Mats provide a highly cost effective floor warming solution and are generally used above timber (plywood / moisture proof chipboard) floors or for low cost tile warming applications. Ambient heating mats are reversable so supplied with double sided tapes on both front and back of the mat. Sale prices and free thermostat offer applied - No Additional Discount Available. 150w/m² Heating Mats can be be used as a primary heating option in most areas of the home when used in conjunction with insulation boards, or as a responsive secondary heating system on all floor types. 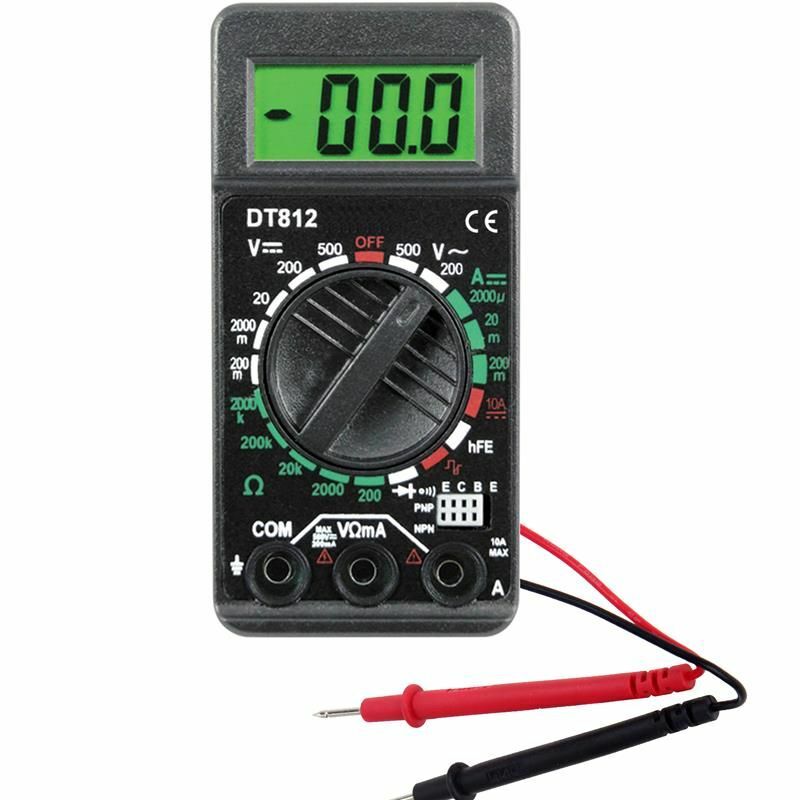 Standard kits from 1.0m² to 24.0m² from a single thermostat. 150w watt /m² standard output heating options. Use 150w/m² sticky mats for internal rooms with either boarded or insulated screed floors, choose a mat approx 10% smaller than your open floor area.